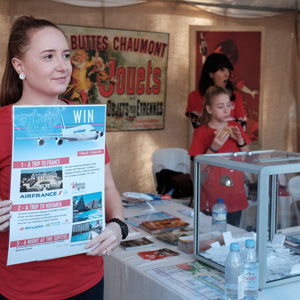 Brisbane Accueil’s mission is to welcome, inform, and support French speakers and their families settled in Brisbane and surrounding areas. 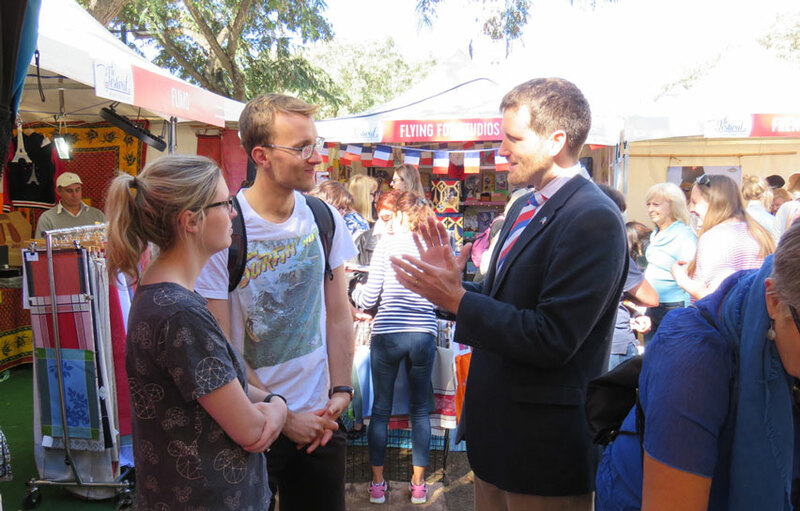 The association is open to all French speakers, as well as francophiles, providing them with the necessary tools for a successful experience in their new environment abroad. 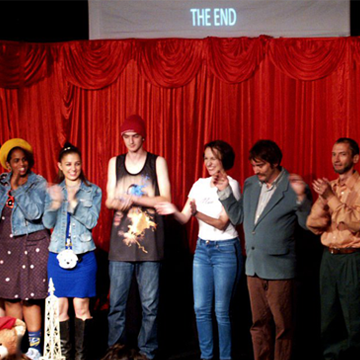 This organisation offers a unique reference in the French speaking community. It is open to newcomers, those already settled for some time, those who see information, or those who simply want to share experience. 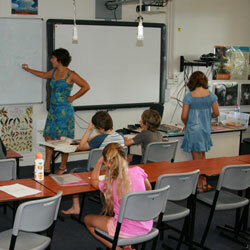 Brisbane Accueil is entirely run by volunteers and is free from commercial, religious, or political influence. 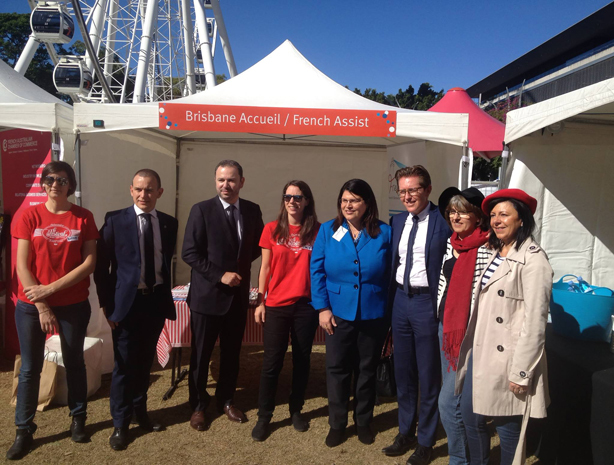 French Assist is a not-for-profit organization that provides support and assistance to French-speaking people in need in Queensland, whether they are living or temporarily in Australia. 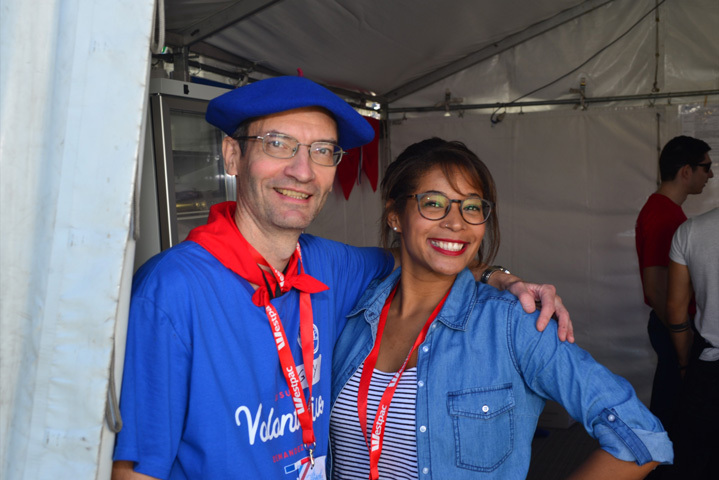 Run by a team of volunteers, there is a close collaboration with the French consulate, who will refer cases or provide invaluable advice on some cases. The services and involvement are very diversified, and issues can take days, months, and in some cases, years to resolve. 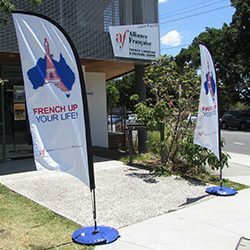 French Assist provides moral and practical support to people in need, from those who are in hospital or in court, to those needing assistance with administrative documents, or just someone to talk to. 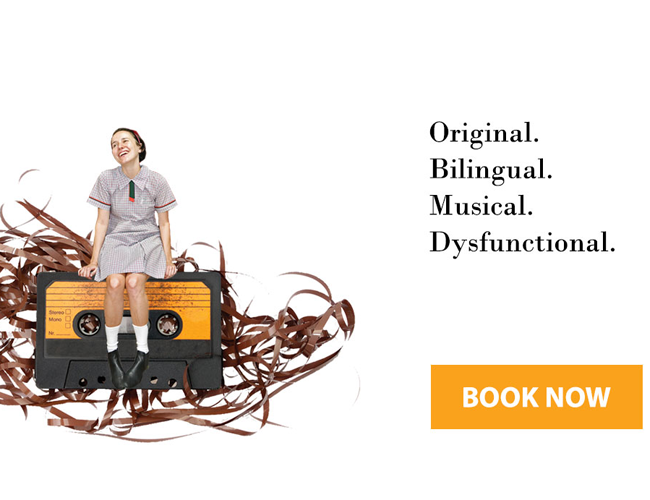 A multi-media French library including books, DVDs, CDs, games…. 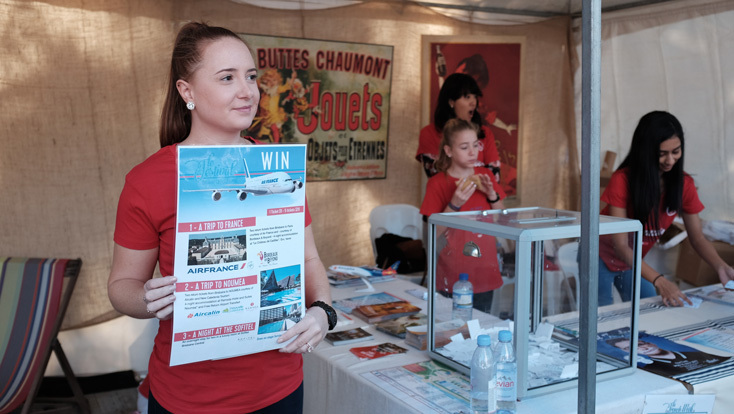 Passionate about the French culture and language, the team Les Petits Princes strives to share this with the next generation of French and non-French families in Brisbane. 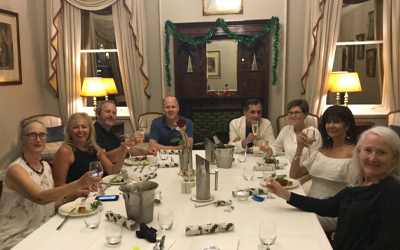 This is a community group involved in a non-for-profit organisation, which includes families, committee members, and teachers working together to achieve common goals. 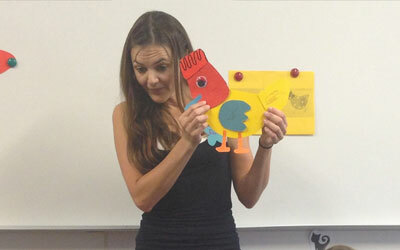 There are 2 playgroups and 7 classes, with less than 10 children per class. 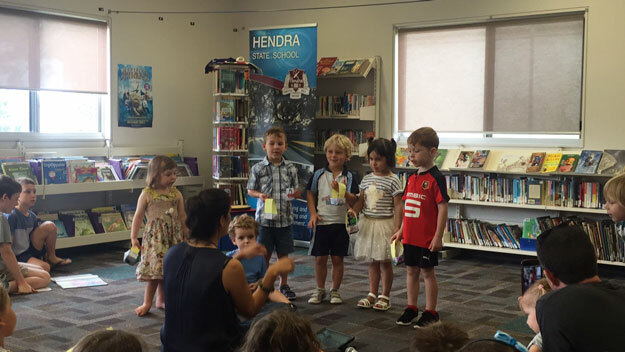 Les Petits Princes operates on Saturday from 9:30am to 11:30am at Hendra State School, 17-21 School Road, Hendra. 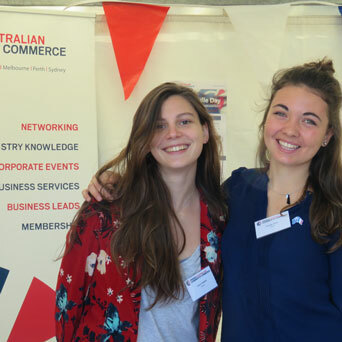 The French-Australian Chamber is an independent not-for-profit organisation governed by 19 Board of Directors and comprising more than 600 members. 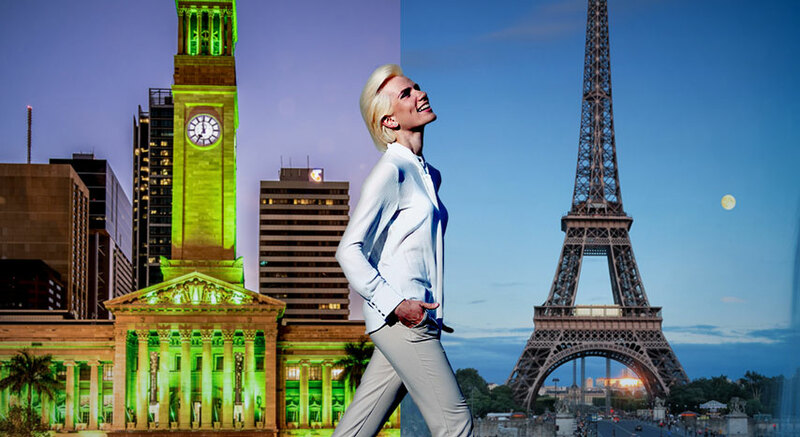 Our head office is based in Sydney and we also have five other branches and offices in Melbourne, Brisbane, Perth, Canberra, and Adelaide. The Chamber is affiliated to CCI France International, a worldwide network of 112 French Chambers operating in 82 countries. 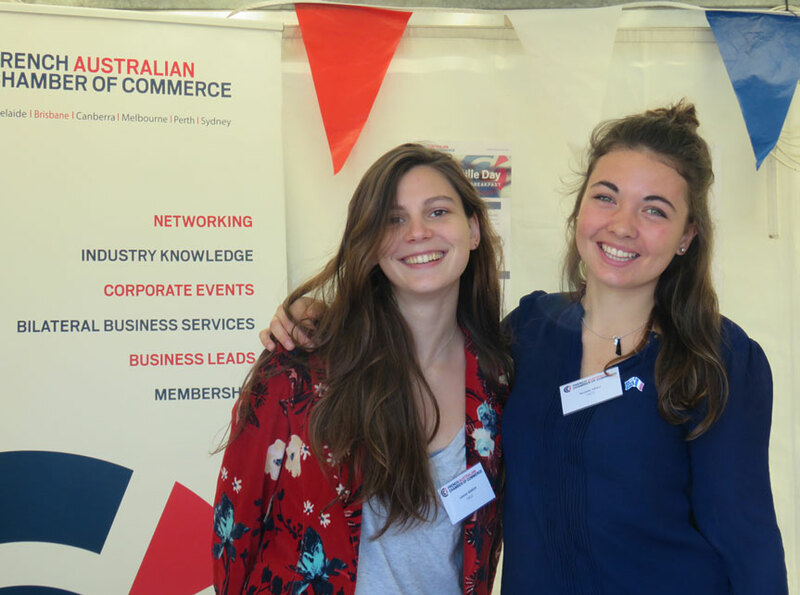 The Chamber's main mission is to promote our members and support French companies to succeed in Australia through information, networking and business support services. 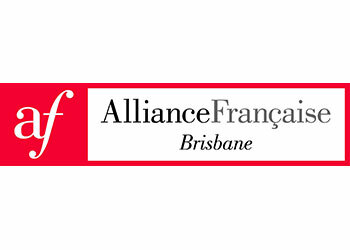 The Alliance Française is a global network of more than 800 French language and cultural centres in 132 countries. 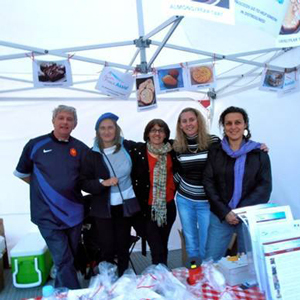 It is a not-for-profit association aiming at promoting the language and culture of French-speaking countries all around the world. 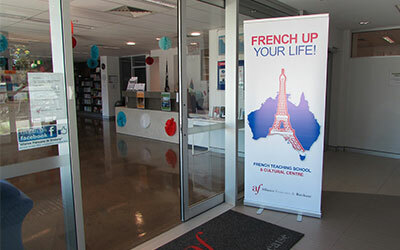 Alliance Française offers language classes for kids and adults, a French library, and cultural events such as the annual French Film Festival. 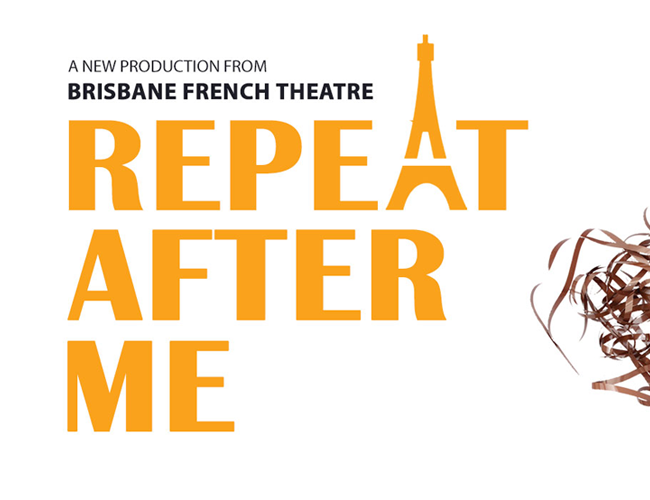 The goal is to bring la France à Brisbane!